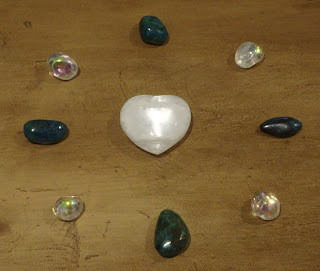 Each of these will use the beautiful crystal configuration shown below comprised of a Pure Grace Heart, four chrysocolla and four angel aura. 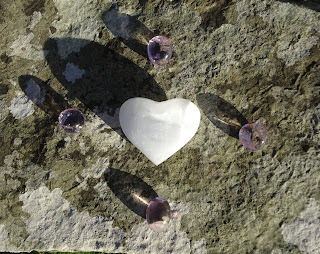 Celebrated the winter solstice yesterday by planting this beautiful aqua aura crystal for spiritual connection and unconditional love to the 'Watch Stone' in Orkney. The planting was carried out at sunset and the crystal ignited from the nearby Ring of Brodgar. 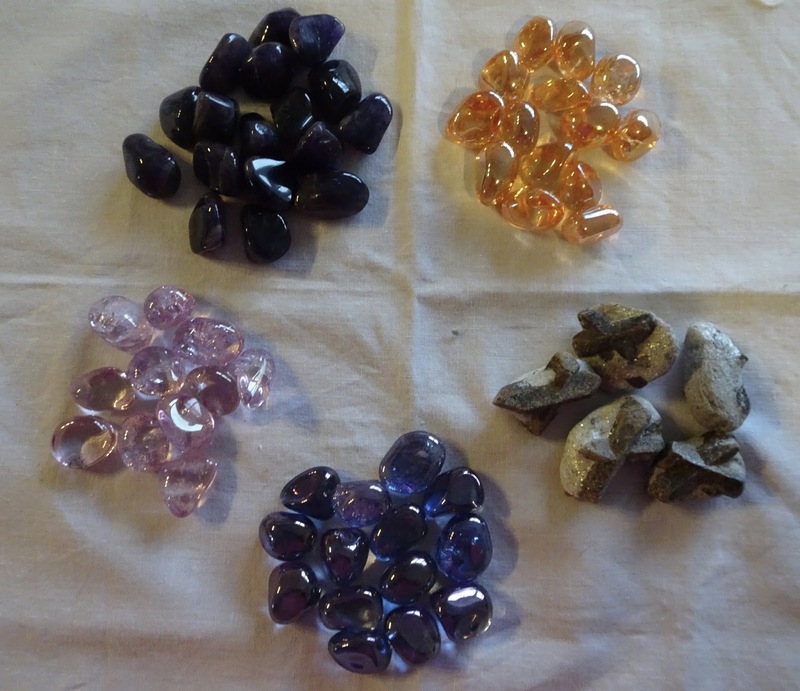 Tonight, through 8pm, GMT is the third of our set of three weekly meditations leading up to Christmas for global peace and healing, using a beautiful Pure Peace Set. 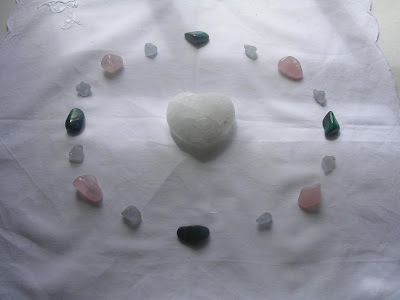 Hope you can join us for one or all of these meditations, using the crystal configuration below as a focus for meditation, positive thought or prayer, from where ever you are based. With gratitude, as always, for your support and connection. 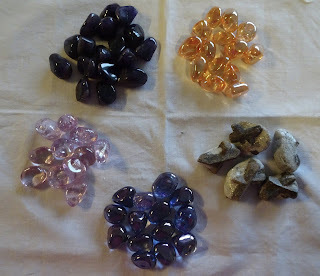 Tonight's meditation, the last of this month, focuses on sending peace and healing to the Earth and her inhabitants. As always, a huge thank you for your connection and helping others in need. Photos show the rose aura, the cathedral with shadow of tree where crystal planted, tanzine aura, gallery with caption in lights 'everything is going to be alright' base of tree and tree where crystal planted. Photos show the church, the theatre and the museum (also a university building) with the fossilised tree trunk in its entrance under which the topaz crystal was placed! Sorry forgot to post this a few weeks ago! Many thanks to Jacqueline! We continue with our meditations to send help to all in distress across the globe, tonight, through 8pm GMT, with particular reference to all affected by the wild fires in California, USA and Portugal and to all who are or have been in the path of hurricane Ophelia. Please use the image show below as a focus. 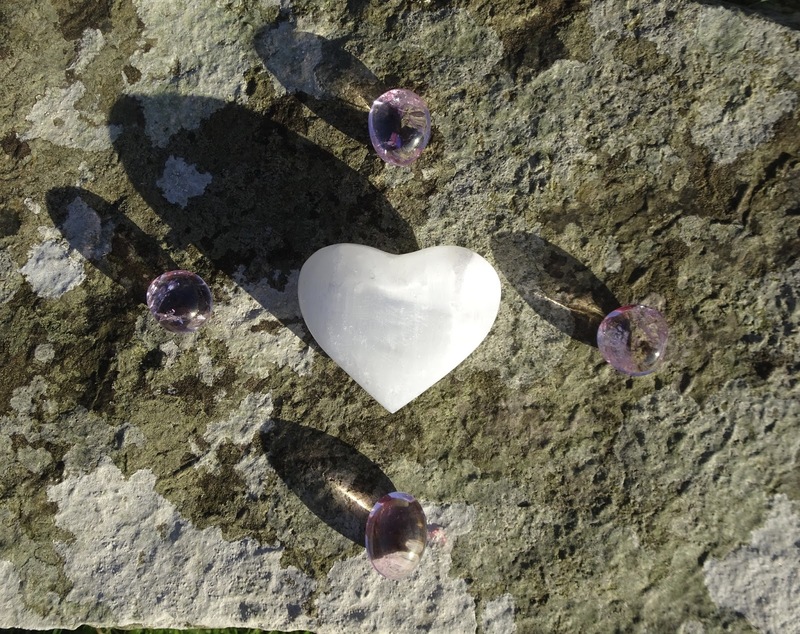 Just to let everyone know, that for the next few weeks, our weekly Monday meditations through 8pm GMT, will use the crystal cairn here at Old Nisthouse, Orkney. The focus is to help all in distress across the globe. Please feel free to use this for all, or for a particular community or area in need.With gratitude for helping others in the challenging times we all face, Louise. Amethyst cairn, Old Nisthouse, Orkney. Tonight's meditation through 8pm GMT will continue our work to help all in distress as a result of hurricane Irma. Please use the image below as a positive focus. With gratitude for your connection, Louise. 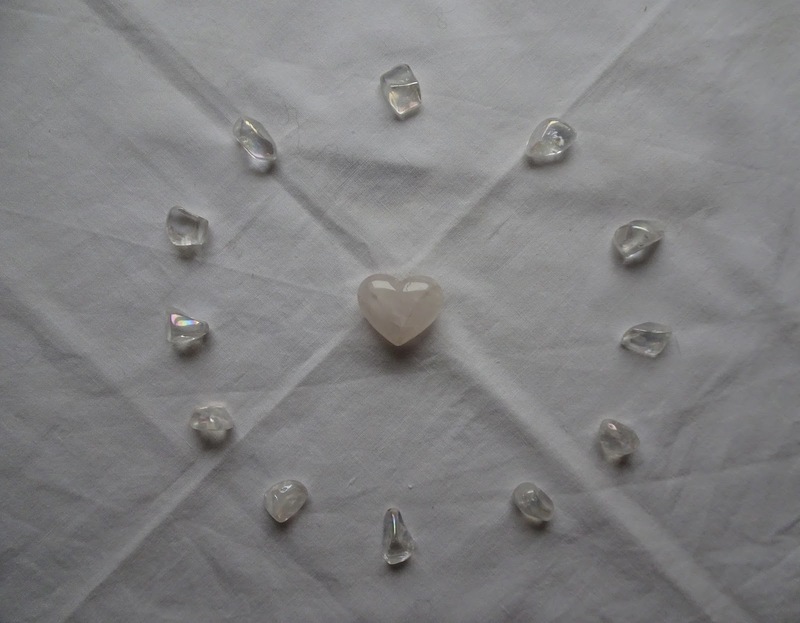 The crystal cairn at Old Nisthouse here in Orkney has been redirected to help all in distress in connection with Hurricane Irma. 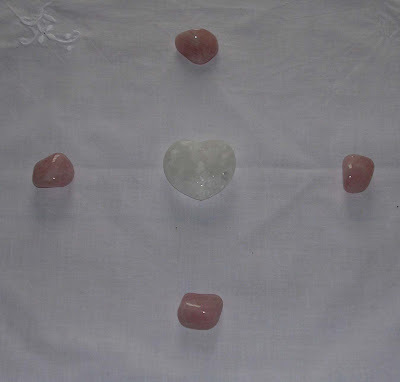 Simply visualise the cairn in meditation or when sending positive thoughts or prayers for all those in need. This meditation will use the beautiful Pure Peace set shown below, surrounded by 12 celestite pieces. Hope you can join us in meditation, positive thought or prayer from where ever you are based across the globe.